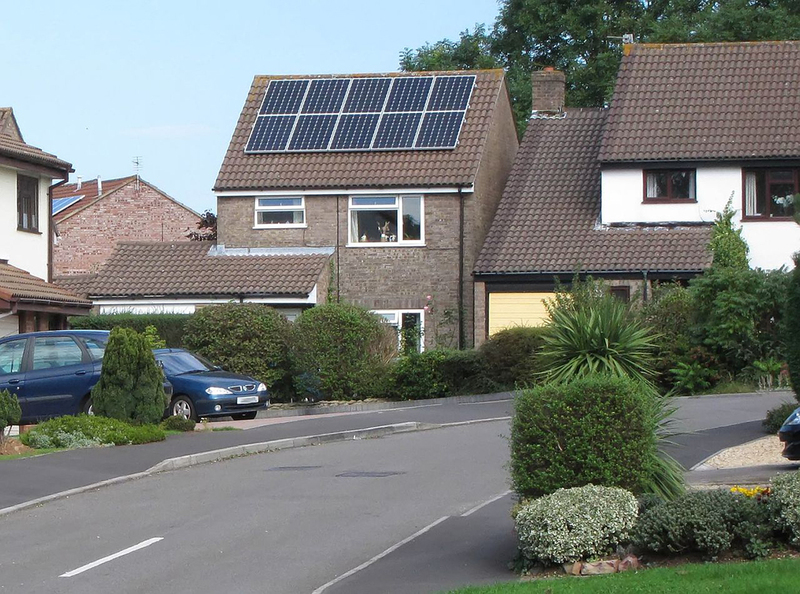 It’s been a wonderful summer and I’m sure some homeowners must have asked themselves whether it might be worth getting solar panels installed on their houses – adding them to the list of about 840,000 properties in the UK that have them. Owned outright – where owners would pay for the panels in their entirety and keep the Feed in Tariff and any electricity they produced. If these aren’t or can’t be met then it’s unlikely that the lender will lend so the property will be unmortgageable. In 2016 the Government slashed the Feed in Tariff subsidy with the result being a sharp decline in demand for solar panels and it is proposed that it will be cut in its entirety from March 2019. 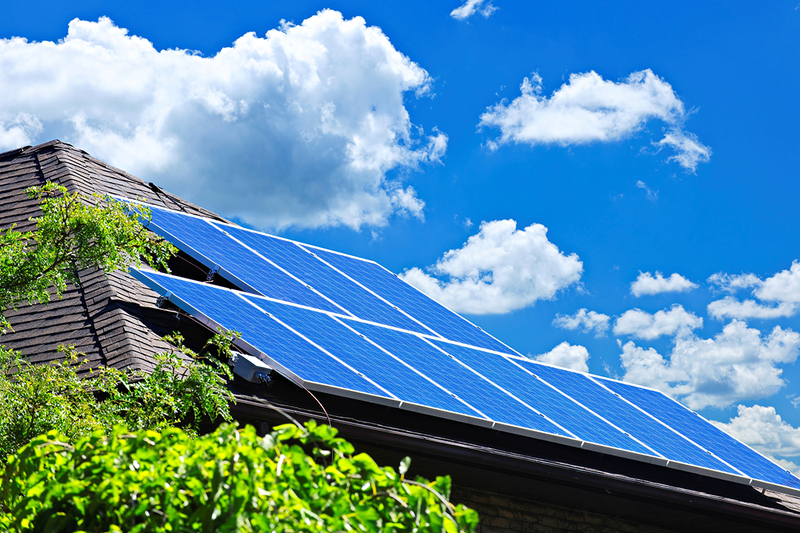 Although this won’t affect those who have already installed solar panels (they are guaranteed the subsidy for the lifespan of the scheme which is 20-25 years), it remains to be seen whether under these circumstances installing them can be a worthwhile investment for homeowners and the consensus seems to be that post March 2019 the figures won’t stack up. Having said that, technological developments mean that solar panels are coming down in price (in 2010 installation would have typically have cost circa £12,000 – but nowadays its between £5000-£8000), and cutting edge batteries mean that electricity can now be stored when previously it had to be exported. Beyond that electricity prices only ever head in one direction and, who knows, may be the summer of 2018 won’t be a one off – fingers crossed!